Seven, John Frankie Liked to Sing, pictures by Jana Christy. PICTURE BOOK. Abrams, 2015. $17. Frank Sinatra started in Hoboken and gradually his talents encompassed fame around the whole world - fame that has outlasted the man. 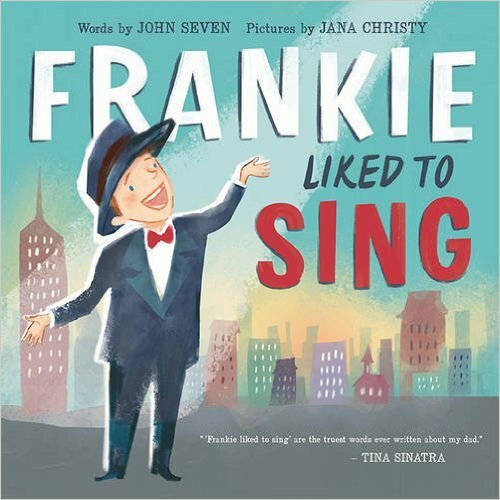 Seven and Christy create a nice picture book that is a study in hard work and Sinatra’s particular path to fame. Its a flashback to a time when fame was a whole different creature. It very appropriately for its audience leaves out any hints of scandals in Sinatra’s life. Every child gets to a point where it feels too old to play with certain things. 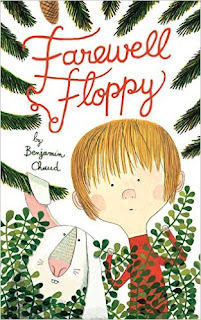 A boy in this story feels this way about his old stuffed rabbit with floppy ears. He’s just sits there when he tries to play with him and he’s so slow.He decides the rabbit would be better off in the woods roaming free. He walks deep in the woods and ties his rabbit to a tree with a string from his red sweater. As he’s walking home he has second thoughts about abandoning his pet. He goes on a frantic search to find his rabbit. 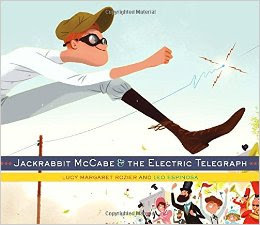 Rozier, Lucy Jackrabbit McCabe & the Electric Telegraph, illustrated by Leo Espinosa. 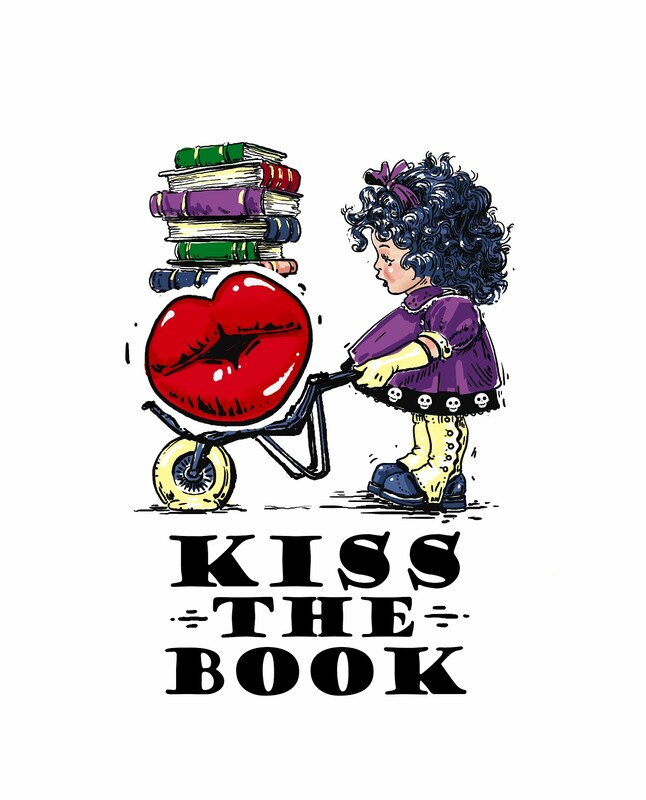 PICTURE BOOK. Schwartz & Wade, 2015. $18. Jackrabbit McCabe has the longest legs in the county and he has used them almost since birth to get everywhere faster than anyone and pretty much anything else. But is he faster than the new telegraph wires? Maybe not. Reminiscent of the Legend of John Henry. I am actually surprised that I haven’t seen a book like this before. This would be a great addition to any unit on tall tales and legends. Even though it is modern, it would fit into any collection of such. Luke’s famous ghost hunting father has died and left Luke his fortune. In order to claim it he has to accept an undisclosed challenge. 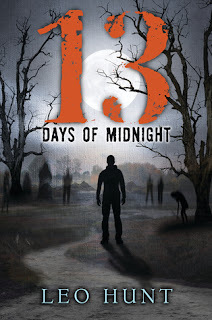 A challenge that unfortunately means that Luke needs to figure out how to control a Host of evil spirits, because Luke is a necromancer just like his father was. Luckily a girl at his school can also sees the spirits - and definitely knows more about necromancy than Luke. I will admit that I am not a fan of modern-set necromancy books. There is a lot of talk about the devil and evil spirits in this book that doesn’t set well with me on a personal level. I will admit that the book is fairly compelling and well written, so if you understand what you are getting subject-wise, then it might be worth buying. Bracken, Alexandra The Princess, the Scoundrel, and the Farm Boy (Star Wars: A New Hope: 4). 317 pages. Disney, 2015. $18. Content: G (no swears, some but negligible violence, no mature content). 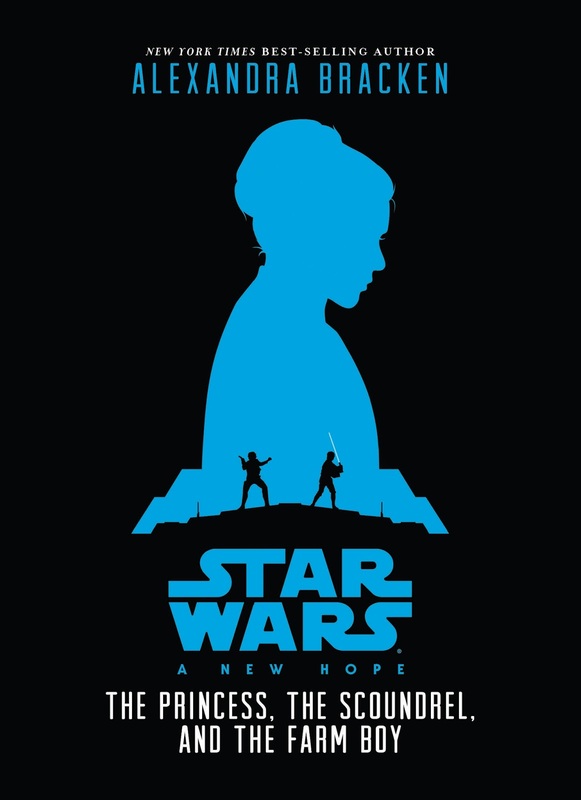 Princess Leia has been captured by Darth Vader and forced to watch her planet be destroyed. Her only chance of escape lies in the hands of an eager, untrained, young moisture farmer and a deadly, fugitive, intergalactic smuggler. You’ve seen the movie - I know you have! Bracken does a skillful job of bringing the movie to the page. alternating the point of view in three parts to each of the main characters. I can’t wait for students to read this for themselves, as this is much better than the cartoon Star Wars they are watching now. 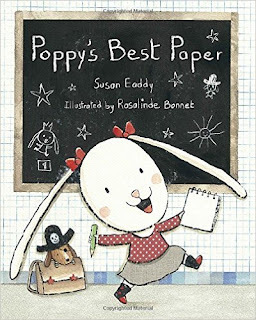 Eaddy, Susan Poppy’s Best Paper, illustrated by Rosalinde Bonnet. PICTURE BOOK. Charlesbridge, 2015. $16. Poppy’s dream is to become a writer. When her teacher gives her writing assignments, she is sure that she will be better than in the class - including her best friend Lavender. Poppy is easily distracted, though and when Lavender receives the praise that Poppy feels she deserves, Poppy doesn’t behave very well. I can’t wait to share this with my Language Arts teachers, because this is a perfect book to talk about all of the things we do to avoid homework assignments. If it only went a little bit more into the revision process, it would be perfection!